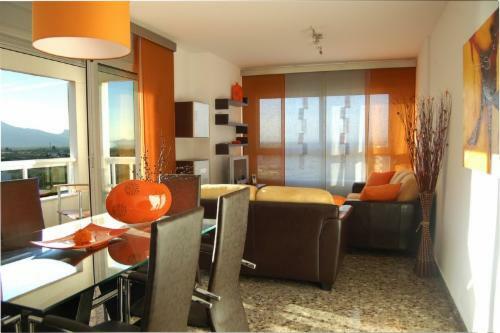 The Milenio Apartments are a selection of ten 2 and 3 bedroom luxury riverside apartments with fantastic views. The apartments are fitted with all mod cons and with recession beating prices for 2 to up to 30 people travelling together, they offer fantastic value for money. There are daily flights from all over Europe to Valencia airport (40 minutes away) and Alicante airport (80 minutes away). Contact us directly for credit crunch beating discounts.